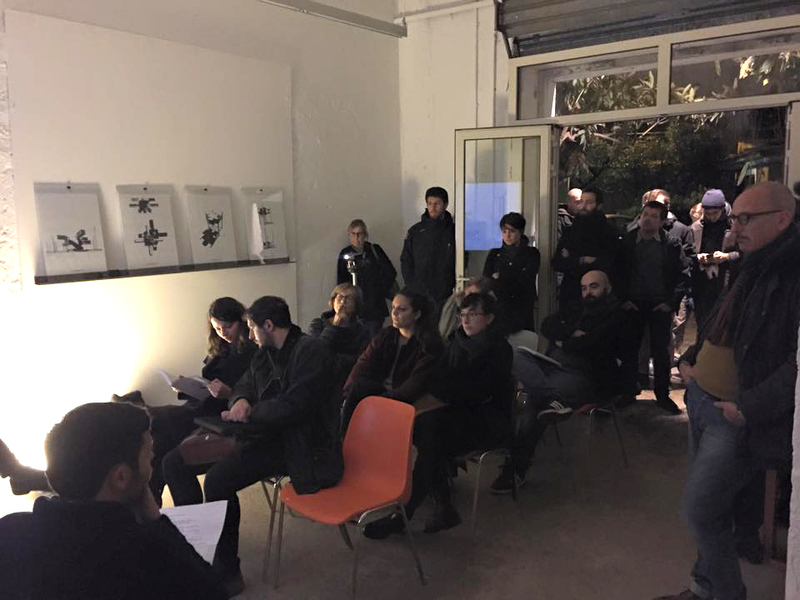 7h January 2016 – h. 6.00 p.m. 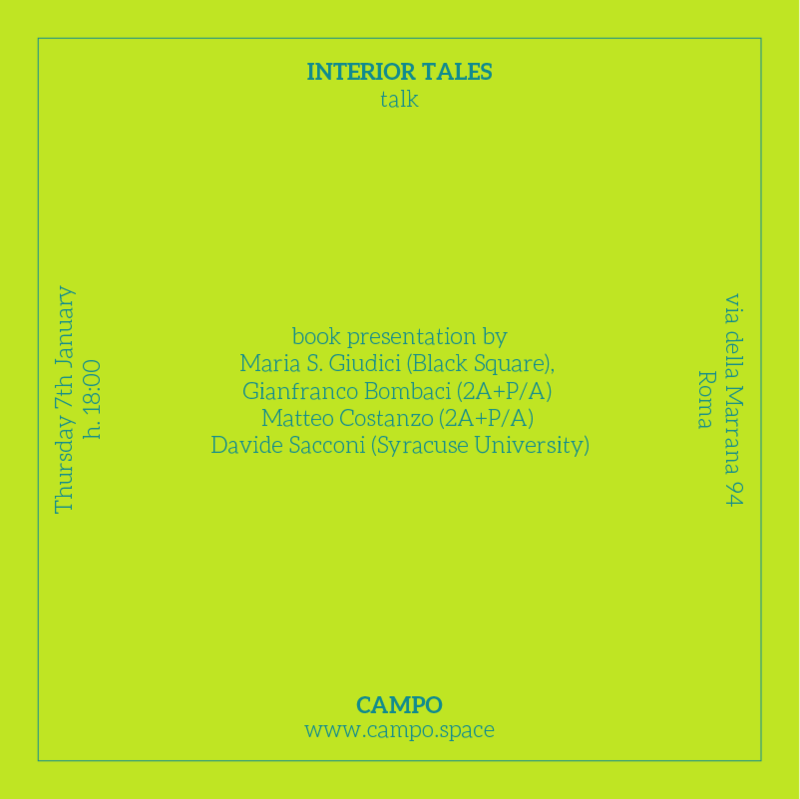 Interior Tales is a book about movies, architecture and the power of narrative and spatial representation as instruments to understand and transform reality. Born out of an idea by 2A+P/A (Rome), with contributions by Microcities (Paris), Fala Atelier (Porto), TSPA (Berlin), published by Black Square Press (Milan), Interior Tales is the result of a research elaborated at the Syracuse university London Program by Davide Sacconi and Francisco Sanin. 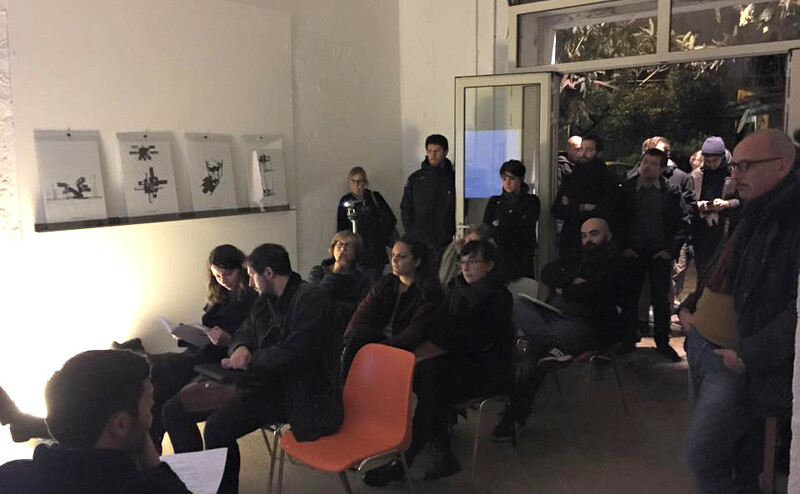 Questioning that the instruments with which the contemporary city is produced, the editors invited a number of experimental practices from across Europe to reflect on the current possibilities of the design project. If architecture is not anymore the protagonist of city making, perhaps the only possible project for the urban form today does not lie in buildings, but rather in the interior space – in the ‘system of objects’ with the narratives and the subjectivity that this spatial condition generates. Such complex and multifaceted theme has been investigated through a design experiment, and a series of critical interventions. 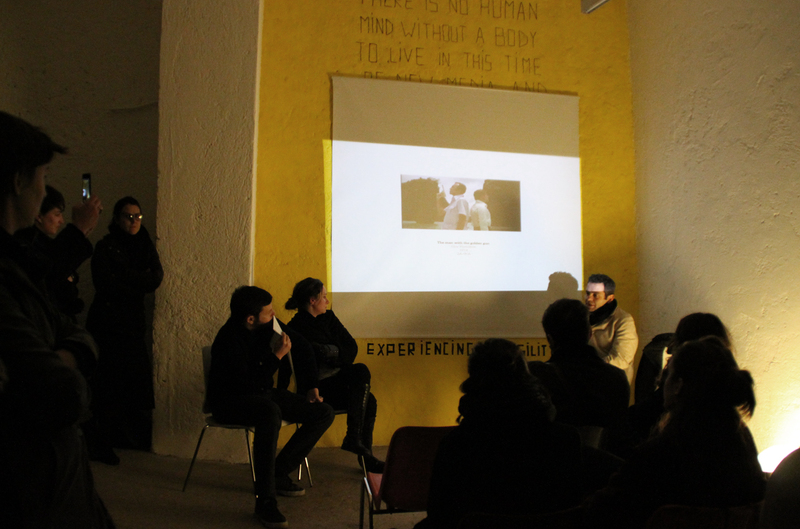 The Rome-based architects 2A+P/A conceived and led a workshop with the students at Syracuse London, a design experiment that elaborated on the spatial imaginary of eight films. Translating the movies into large scale perspective sections – a format that is traditional to the depiction of architectural interiors – the work reveals the power of the cinematographic narrative in spatial terms and links the material dimension architecture with the life of the interior and therefore with the city. FALA Atelier, Microcities, 2A+P/A and TSPA on the other hand present four visual essays that speculate on the idea of dwelling beyond the project of housing. The result is a refection on the interior, its mythologies, and its antagonistic relationship with the city at large in which narrative is considered as the most primitive act of design, and design offers itself to the possibility to be interpreted as a form of political narrative. The book Interior Tales brings together the results of these experiments not just as a contribution to the disciplinary debate on crucial theoretical issues, but also as an open question about the possible intersection of the projects, concerns and research trajectories of some the most interesting and engaged architecture practice in Europe. More than the definition of precise contours for an emerging generation, a step toward the construction of a common ground around the idea of architecture; rather than a problem-solving practice today, an instrument to question and understand reality to envision physical and conceptual transformations for tomorrow.